Martin Straubinger is the EMEA Learning Program Manager, responsible for all aspects of customer and partner education in the Theatre. Martin joined OSIsoft in 2014 as a Customer Support Engineer in Frankfurt, Germany. While on support, he was spending much of his time leading workshops and delivering training classes to help users to discover maximum value from the OSIsoft PI System. 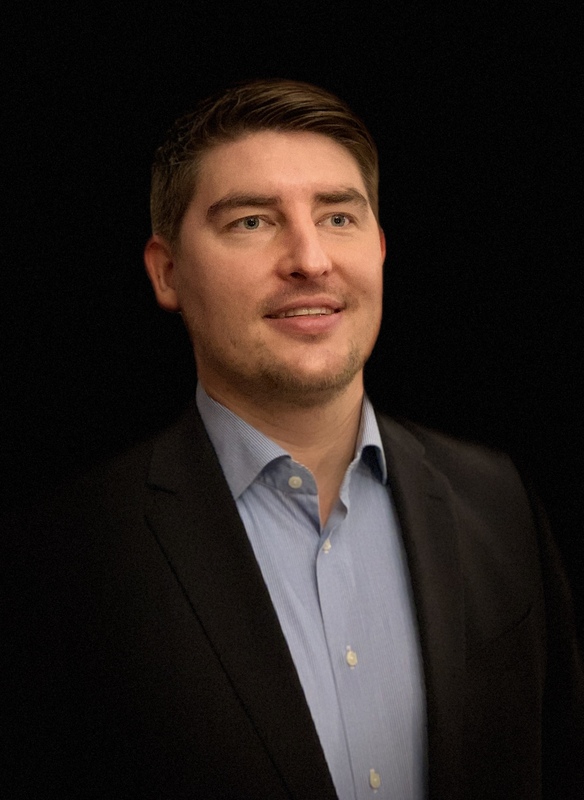 Martin has studied Energy technology and holds a Master's degree in Mechanical Engineering from the Brandenburg University of Technology (BTU).